The departure of Instagram’s founders after six years as part of Mark Zuckerberg’s social network isn’t worrying on its own. But the photo-sharing app could suffer if too closely identified with its parent. Facebook needs Instagram’s growth. Squeezing too hard could kill it. 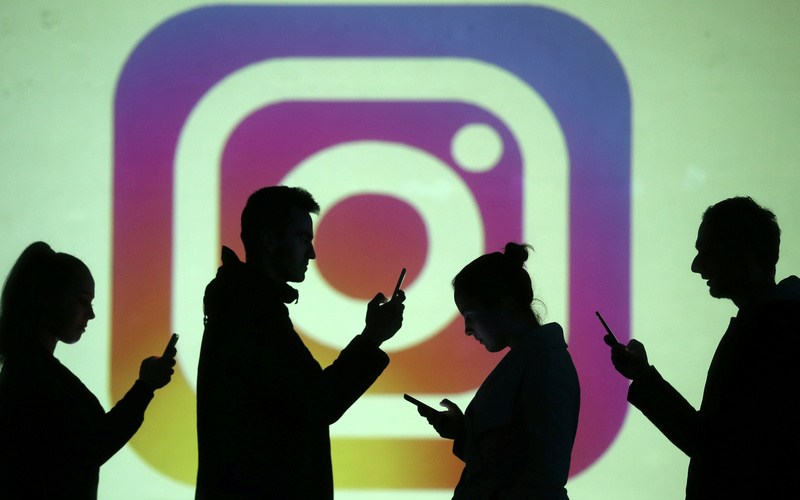 Silhouettes of mobile users are seen next to a screen projection of Instagram logo in this picture illustration taken March 28, 2018. Instagram co-founders Kevin Systrom and Mike Krieger have resigned as chief executive officer and chief technical officer of the photo-sharing app. Facebook bought Instagram for $1 billion in 2012.